HM The Queen approves Presiding Officer Ken Macintosh MSP’s appointment to Privy Council. 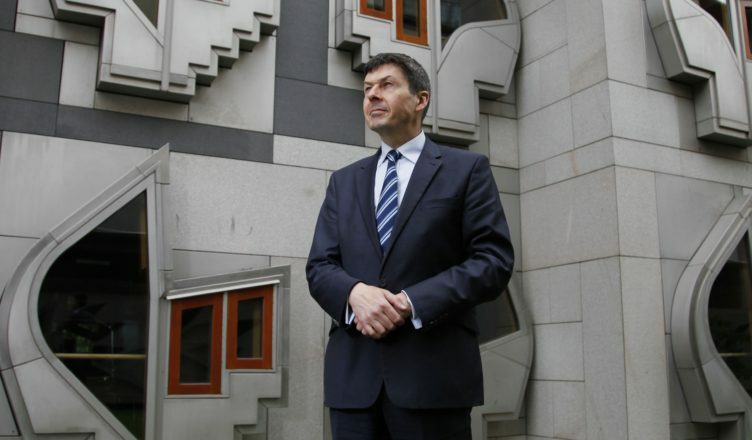 The Queen has approved the Prime Minister’s nomination of the Scottish Parliament’s Presiding Officer Ken Macintosh MSP to Her Majesty’s Privy Council, No 10 Downing Street has announced. The Queen is Head of the Privy Council. It is the oldest form of legislative assembly still functioning in the UK, responsible for a number of executive responsibilities. Its origins date from the court of the Norman kings, which met in private – hence the description ‘privy’. There are around 400 Privy Counsellors, whose appointments are for life. The Presiding Officer will now be titled “The Right Honourable” Ken Macintosh MSP. 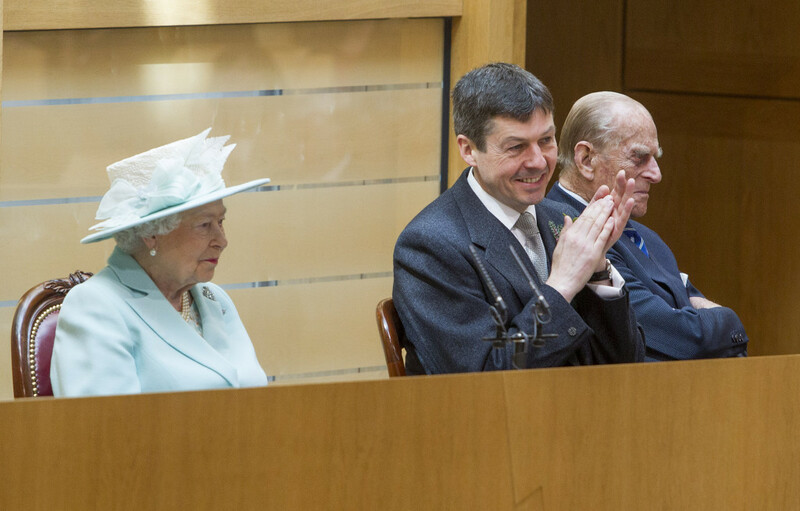 Her Majesty Queen Elizabeth and HRH The Duke of Edinburgh with Presiding Office Ken Macintosh MSP at the Opening of the first session of the Scottish Parliament.